Be it their vivacious prints, designs and hues, the exploration in this light-weight silk party saree category will be everlasting. 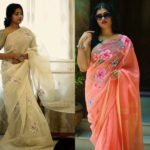 You can wear this sort of beautiful sarees to the parties where you will be walking a lot or dancing as the lightweight material will give you complete freedom of movement. Wear them with oxidized jewelry to look your best fashion forward self. 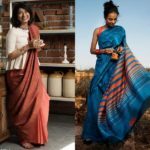 When compared with other different sarees, these sarees are light in weight, simple to drape, and carry. 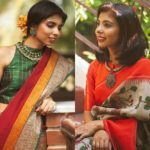 For the same reasons, these are the most picked party wear sarees for ladies. 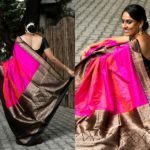 Compliment your pretty-please silk saree with the right amount of makeup and jewelry to amplify your élan. 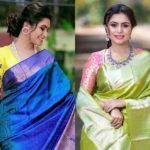 With the choice of vivacious prints and different kinds of choices in traditional designs and patterns, these sarees vary a great deal with their distinctive surfaces. These sarees emphasize light-weight textures and boast of their long life. They give proper perspiration and splendidly wicks away sweat like cotton sarees. For this very reason, they are the best party wear picks during Indian summer, spring and autumn season. 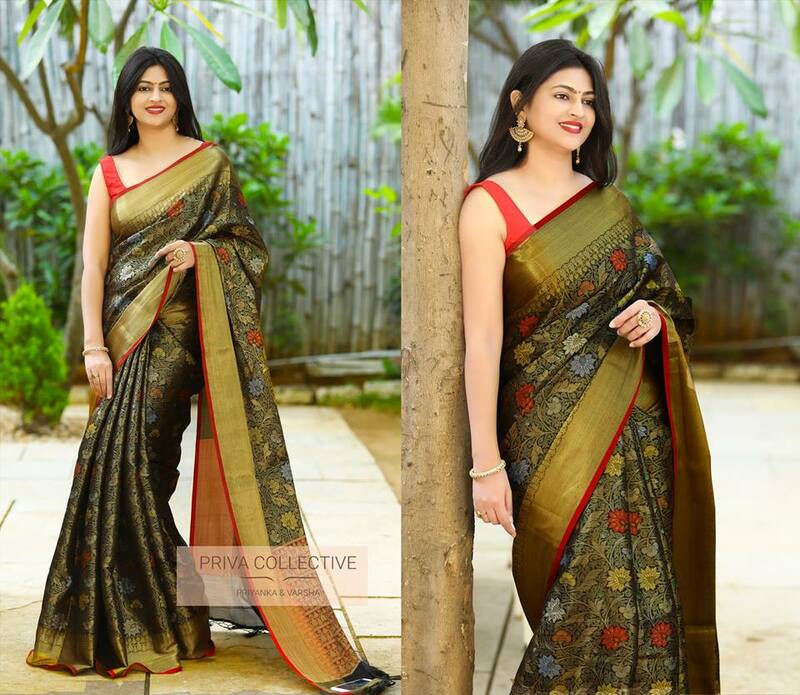 Buy latest light weight silk saree collections online at PrivaCollective. Feel feather light with their lightweight silk sarees available in all colors. 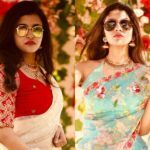 Next articleThe COO of RED FM Shows How To Nail Formal Saree Style!